Young At Art believes that all children have something unique to express. They are a nurturing environment where children can embrace their unique artistic nature and explore their creativity. They have so many ideas for toddler art parties. Create animal masks, cardboard houses, beaded jewelry mobiles and other fun art projects that little hands can create. 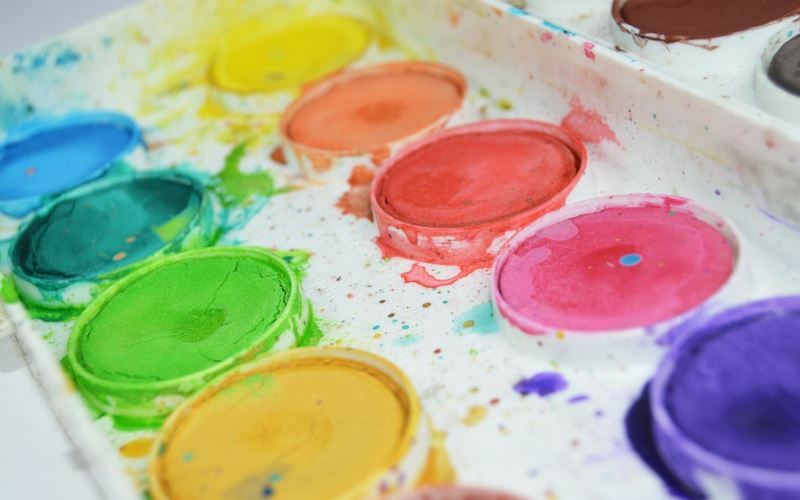 This Westchester County, NY art studio offers classes and birthday parties for children as young as two years old. Young At Art is available for birthday parties every Sunday. Visit their website for more information. You go to Young at Art! See all of our kids art studio parties in New York. Find additional kids party services in Westchester County, NY.